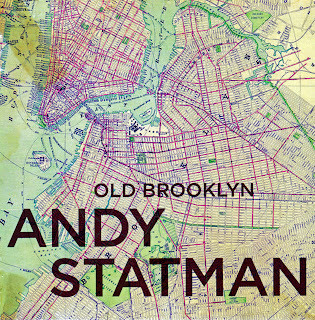 The long-awaited Andy Statman double CD set Old Brooklyn will be available everywhere (Shefa Records, disc and download - order it here now) on October 25th 2011. 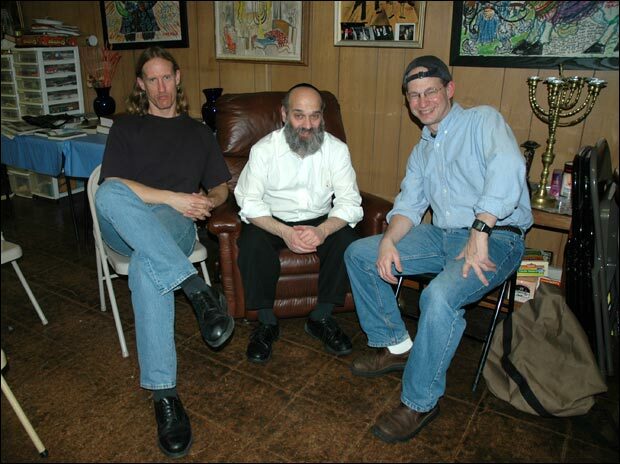 The album features original and cover material and the entire range of Andy's restless musical creativity. Playing both clarinet and mandolin, Andy is joined by long-time bandmates Jim Whitney and Larry Eagle and special guests including Béla Fleck, Ricky Skaggs, Paul Shaffer, Byron Berline, Jon Sholle, Lew Soloff and many others. Choice of pick you use: Red Bear heavy. I pick with the pointed edge. I don't use speed baffles. 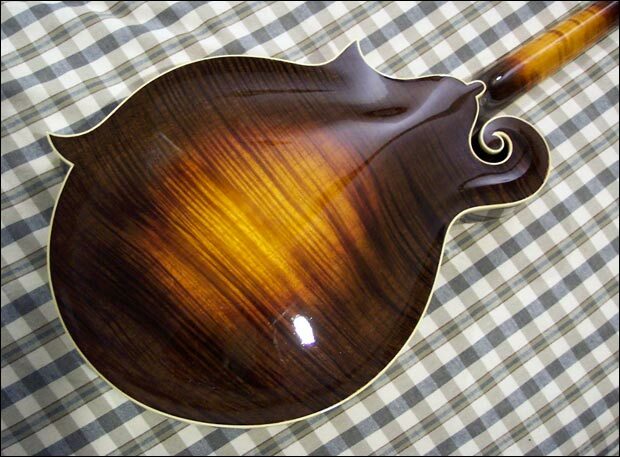 Will Kimble's comments: I took this picture of the back of Andy's mandolin after varnish but before French polish. It is a one-piece quartersawn back (most one-piece backs are slab) with a very unusual figure that makes an arc across the back instead of running perpendicular to the grain. I thought this back was very cool but didn't think it was suitable for a custom order because it was so strange—wasn't sure who would or wouldn't like it. This mandolin has a red spruce top, sugar maple back, flat fingerboard and Stewart MacDonald "mandolin" fretwire. It has a set of Schaller tuners that I customized by shortening the posts and gluing on ivoroid buttons. And ironically, it has an inlay copied from an old Gibson oval hole, the A3. My original intention for this mandolin was that I would keep it for myself. 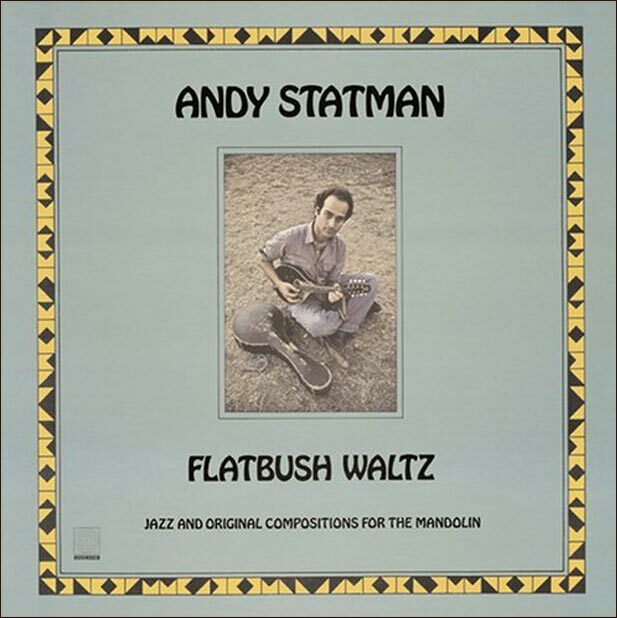 "There are those who know Andy Statman as the virtuoso klezmer clarinetist - violinist Itzhak Perlman, for instance, who chose Statman to lead his klezmer album. There are those who know Andy Statman as the down-home mandolin player with a stack of straight-up bluegrass albums to his credit. 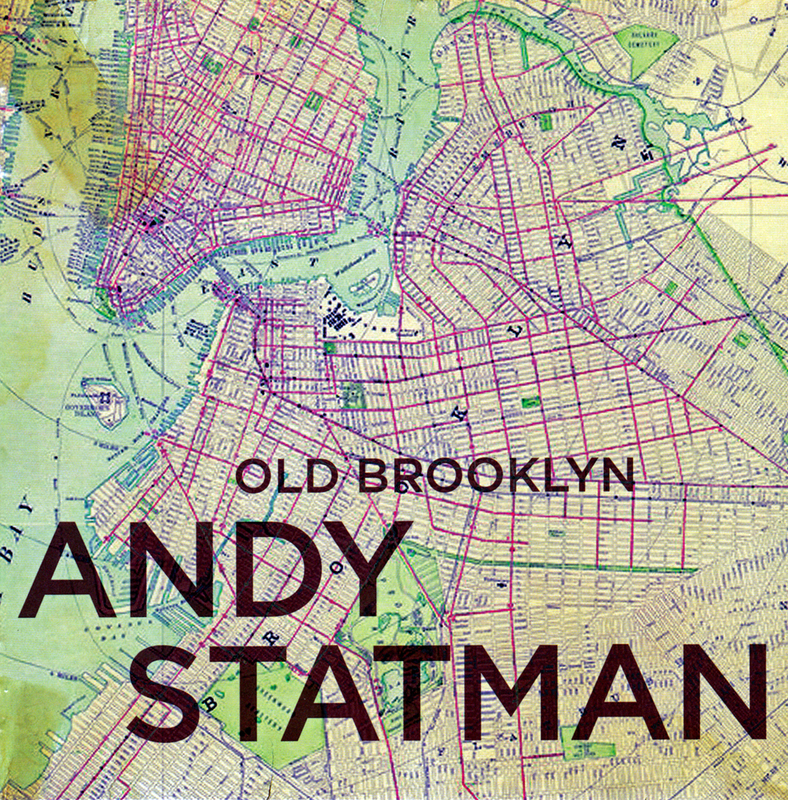 In Statman's versatile hands is a music that's full of surprises, sophisticated and completely accessible at once." "One of the most influential musicians in modern acoustic music ... 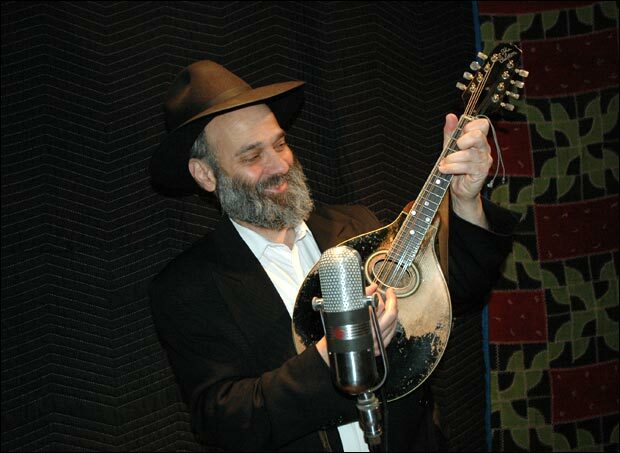 He helped invent the language of progressive bluegrass [and] went on to rediscover klezmer music and reintroduce it to the world." " ... One of the most important Jewish creative artists of the postwar era." "Bill Monroe and John Coltrane poured into one person. .. He plays all those just great crazy jazz kind of licks, but with the heart and fire of Bill Monroe ... I don't know anyone else that approaches the mandolin the way he does." 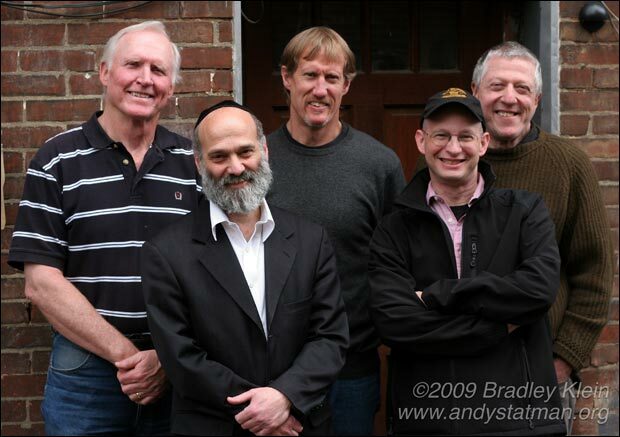 "Andy Statman, clarinet and mandolin virtuoso, is an American visionary ... "
The basic band from the forthcoming recording Old Brooklyn, L-R: Byron Berline, Andy Statman, Jim Whitney, Larry Eagle, Jon Sholle. Photo credit: Bradley Klein. Flatbush Waltz, 1980. Out of print or difficult to find in most older formats but available for download from iTunes.